1Not available with special finance or lease offers. See dealer for details. 2See dealer for details 3Must finance through GM Financial. Some customers may not qualify. Not available with some other offers. See dealer for details. 4Not available with special finance or lease offers. See dealer for details. 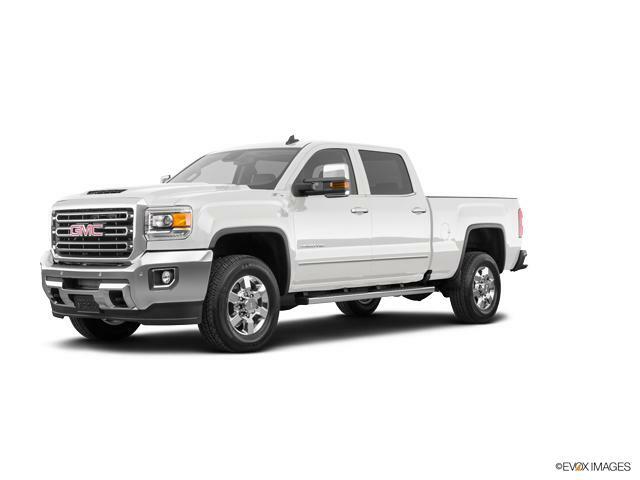 Catch the new GMC Sierra 3500HD at our dealership, Geoff Penske Buick GMC, near Reading. 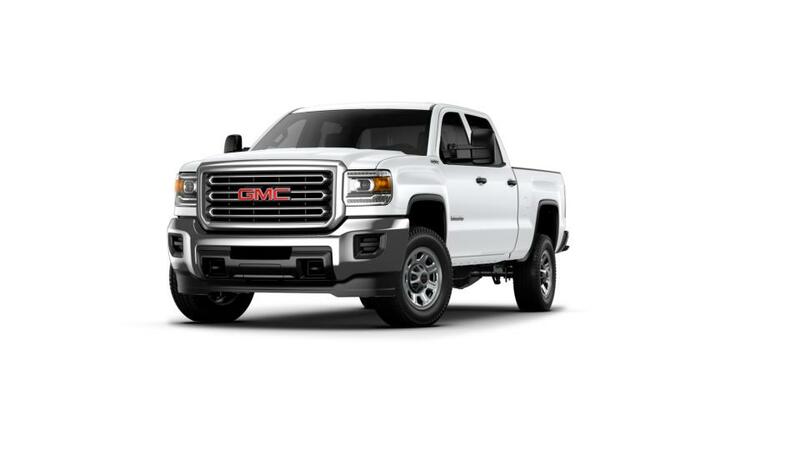 The GMC Sierra 3500HD is a pickup truck that is strong and durable. This work truck is powerful enough to handle any load with a maximum tow capacity of 23,200 lbs. and a maximum payload of 7,153 lbs. You will also stay connected and comfortable on the go with available onboard 4G Wi-Fi and a cabin built for noise and vibration reduction. Plus, it offers highly rated safety features such as a rear vision camera and Lane Departure Warning that will help keep you safe and in control as you drive. 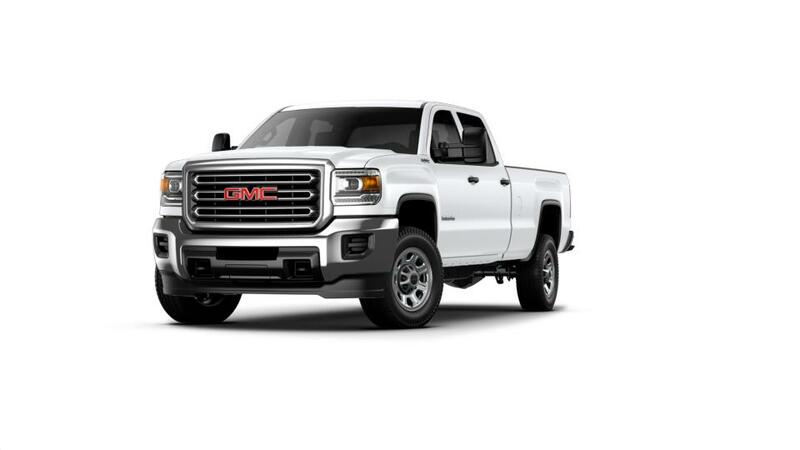 Visit our dealership, Geoff Penske Buick GMC, to know more about buying or leasing a new GMC Sierra 3500HD in Shillington.